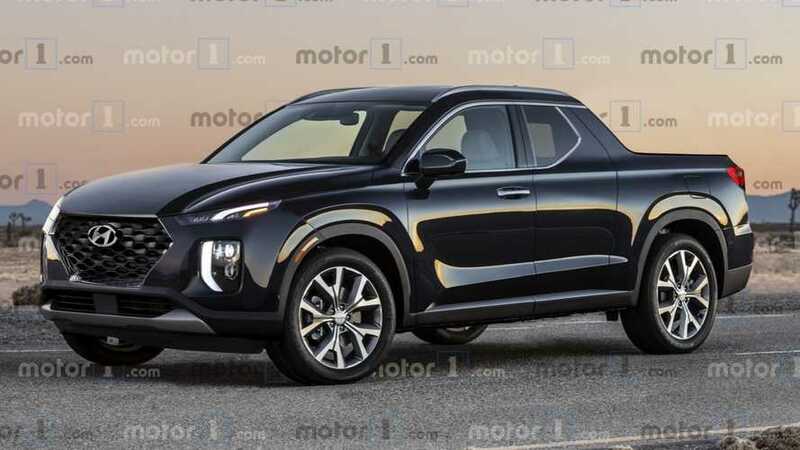 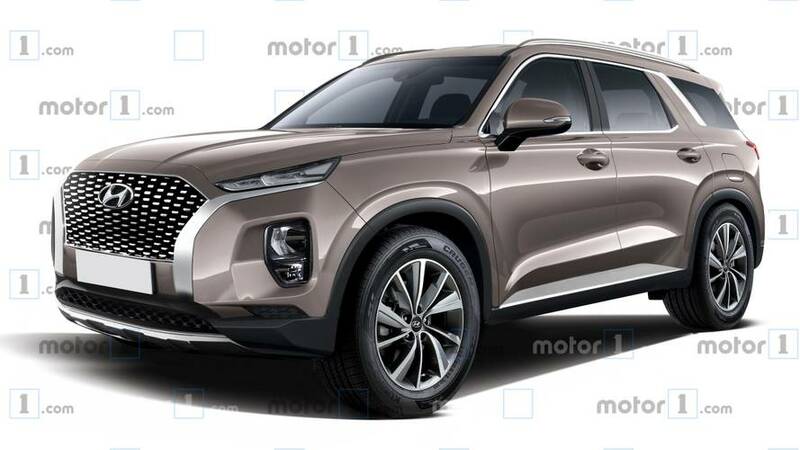 Kia will have its own version of the small crossover. 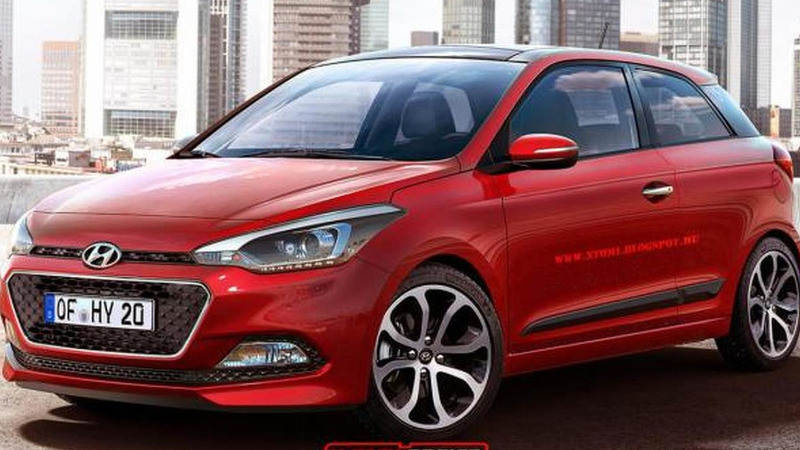 It was being benchmarked against a Volkswagen Golf Variant. 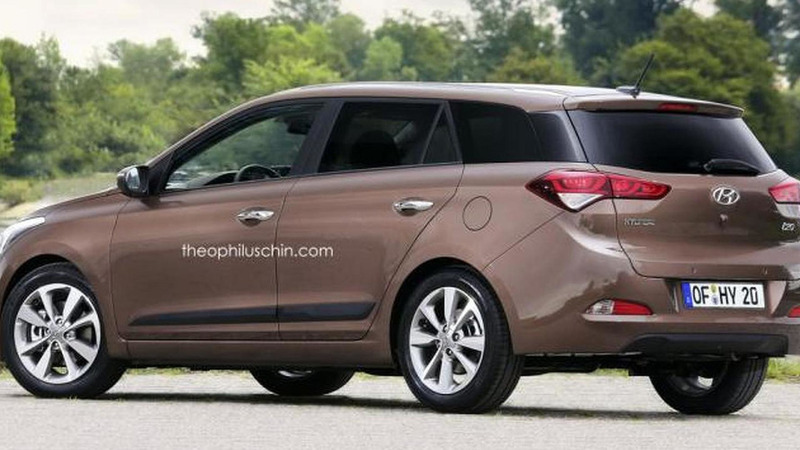 The second generation Hyundai i20 has been rendered into a wagon by Theophilus Chin. 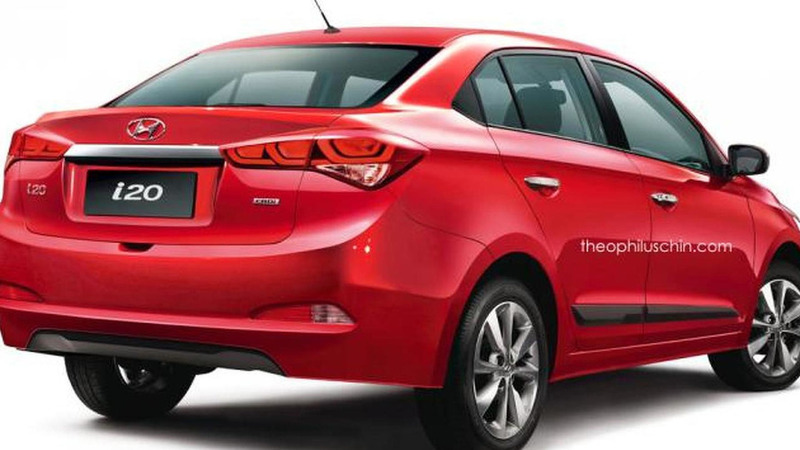 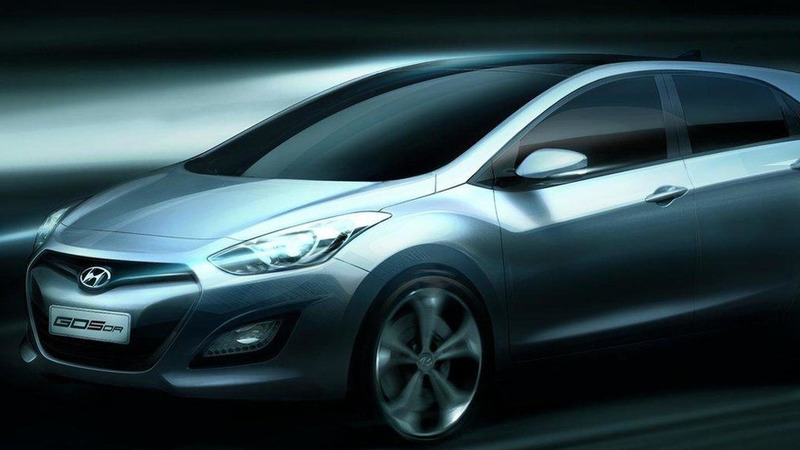 The second generation Hyundai i20 has been envisioned as a three-door hatchback. 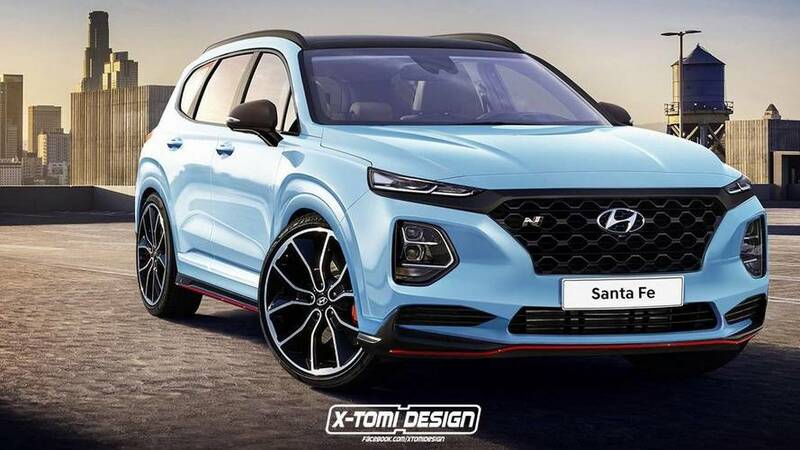 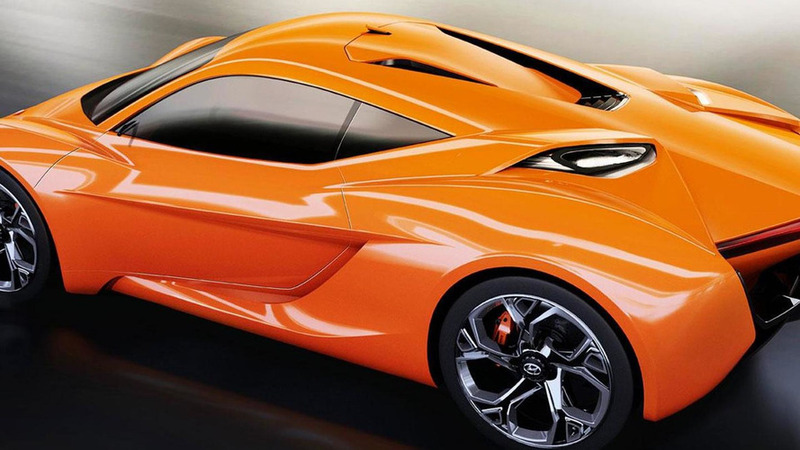 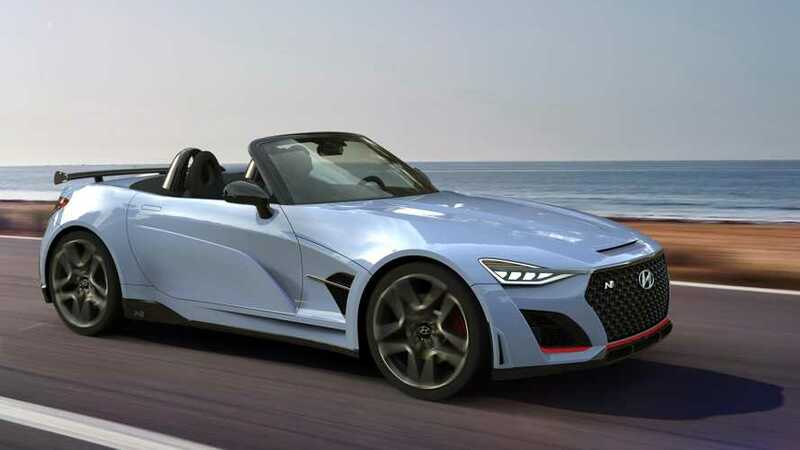 Istituto Europeo di Design (IED) has envisioned a Hyundai concept to rival the Alfa Romeo 4C which will be showcased at the 84th Geneva Motor Show next month. 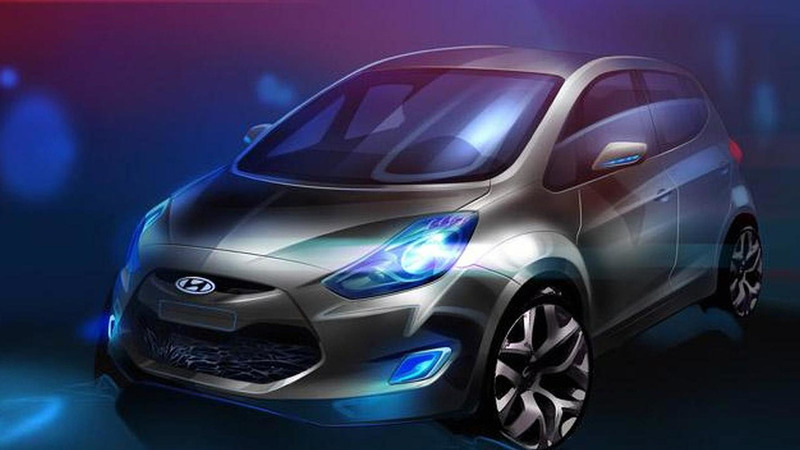 Hyundai has revealed the HND-9 concept which will be presented at the 2013 Seoul Motor Show on March 28. 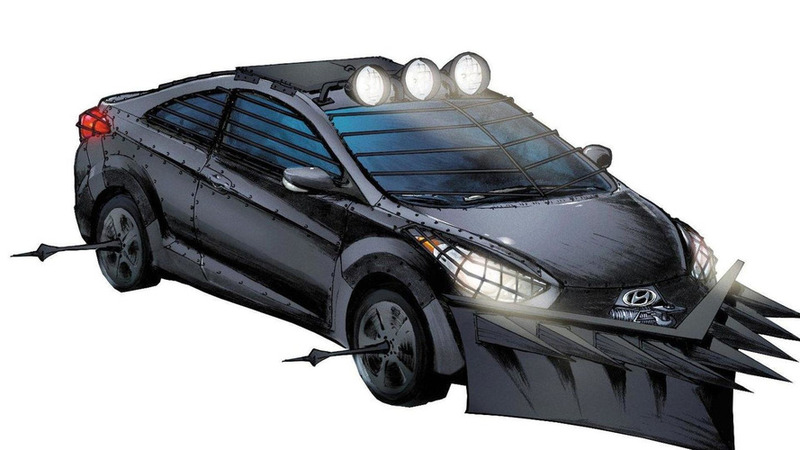 In an effort to reach out to Generation Y consumers, Hyundai has aligned itself with best-selling comic and graphic novel series, The Walking Dead. 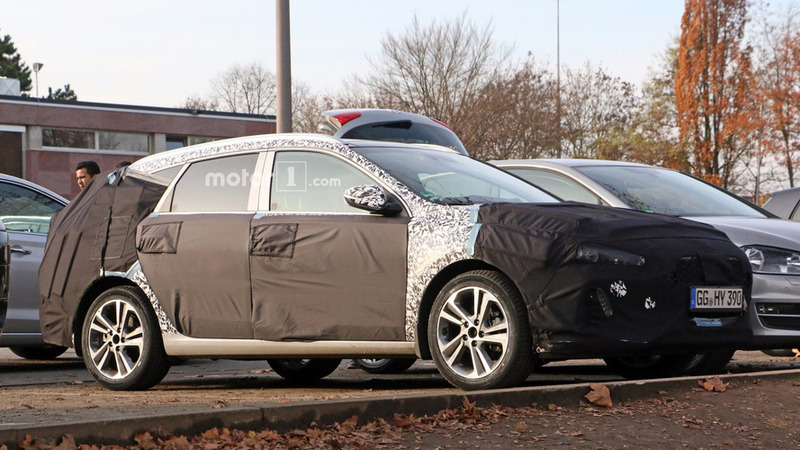 Next-generation i30 is slated for a debut at the Frankfurt motor show next month. 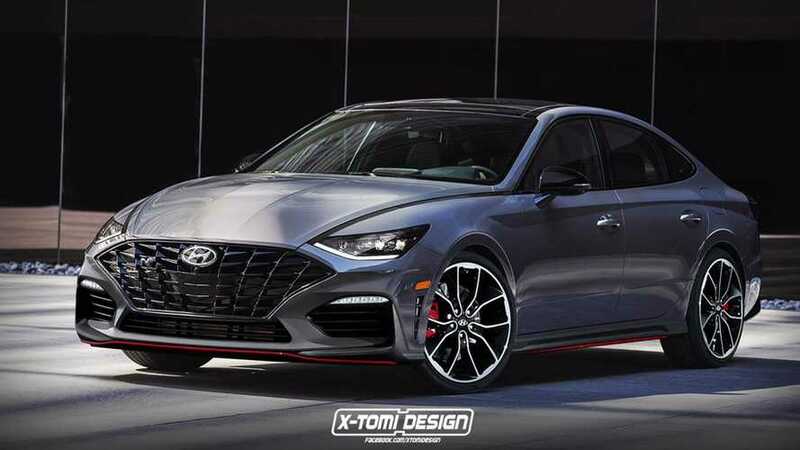 Performance tuning will take the 3.8 liter DOHC V6 engine with 306 hp (228 kW) standard rating and dial things up to around 450 hp (336 kW). 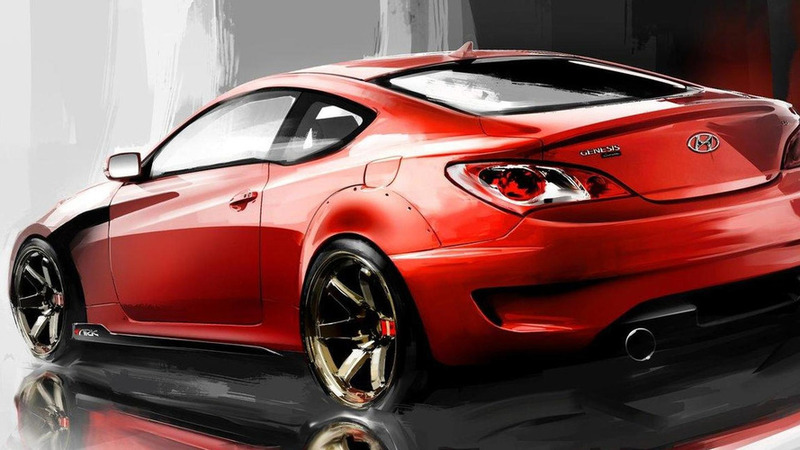 Also included is an aerodynamic package and interior upgrades. 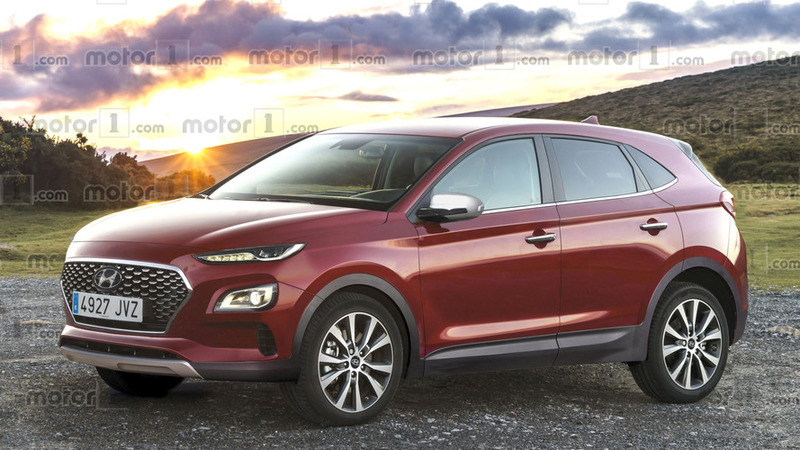 Hyundai has released the first image teasing the new ix20 that will be unveiled at the forthcoming Paris Motor Show at the end of this month. 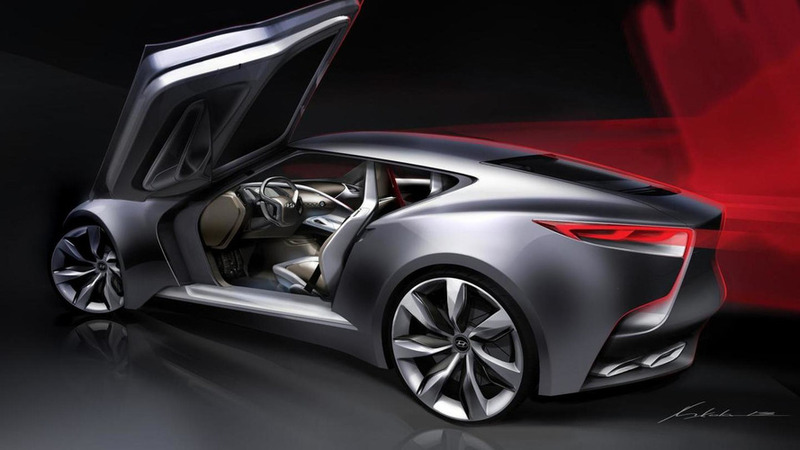 The car's body consists of transparent solar panels, which "collect ambient light" and create electricity. 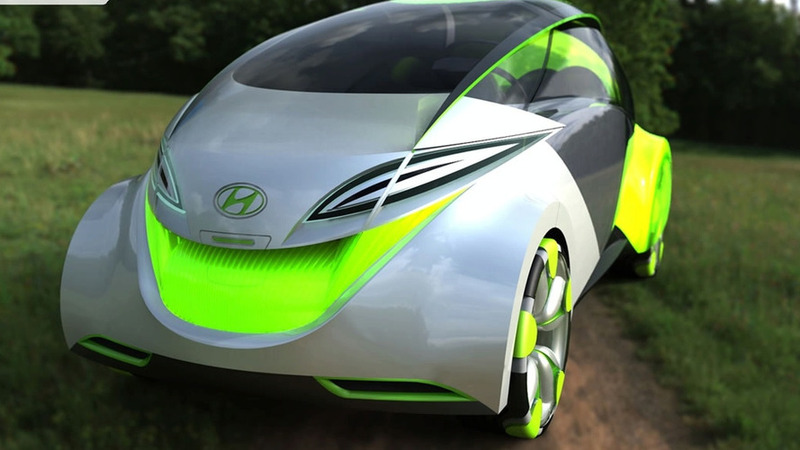 The electricity is fed into a water tank to split the hydrogen from the oxygen and the hydrogen is stored to power the vehicle. 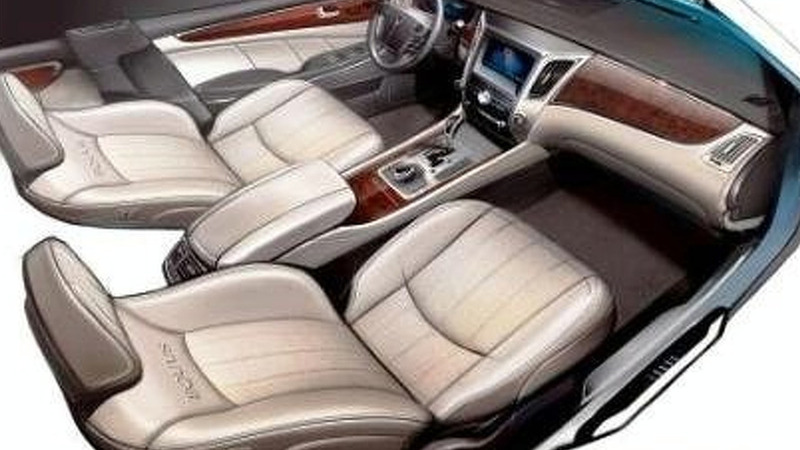 Interior sketches of the new 2010 Hyundai Equus have surfaced, just one month before the car's unveiling.